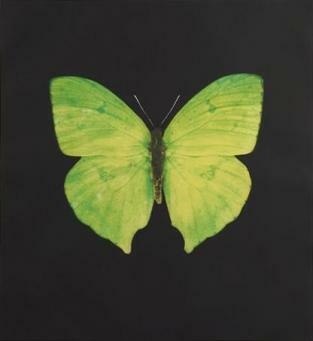 On the 15 February Andipa Gallery brought two of the most talked about names in contemporary art to Gstaad. 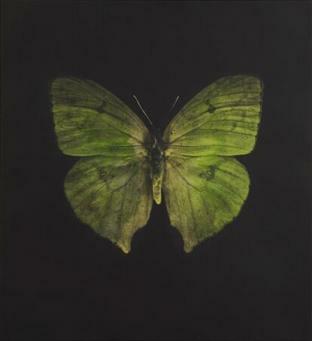 The show took place at Gstaad Palace and featured an un-paralleled collection of rare original paintings by Banksy and unique works on paper by Damien Hirst. 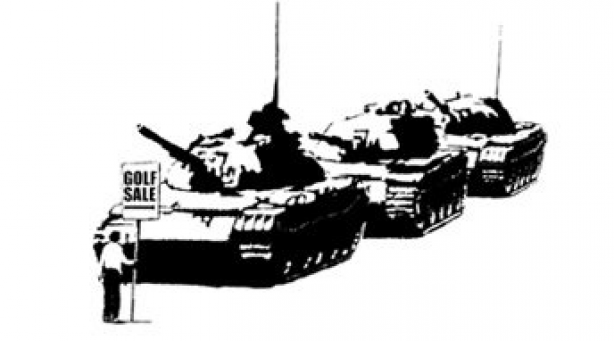 Original works on display included Banksy's Paranoid Pictures. 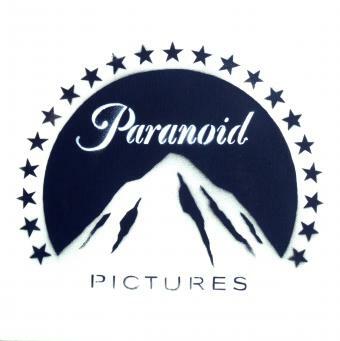 A clever play on the Paramount Pictures logo, showing the iconic mountain backdrop substituted by a mound of cocaine. 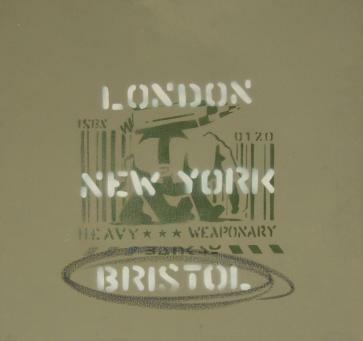 A highly topical work, this painting on canvas references the film company that produced Banksy's Oscar nominated documentary: Exit Through the Gift Shop. 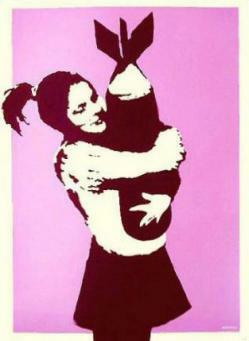 Girl with Balloon, one of Banksy's most iconic images, which infamously appeared on the Palestinian side of the West Bank Barrier, and Custardized Oil, a work displaying the artist's renowned satirical humour through a swipe at traditional aristocratic imagery. 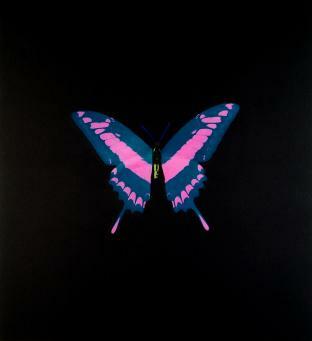 Unique Damien Hirst pieces displayed included his iconic and intricately hand inked Butterflies. 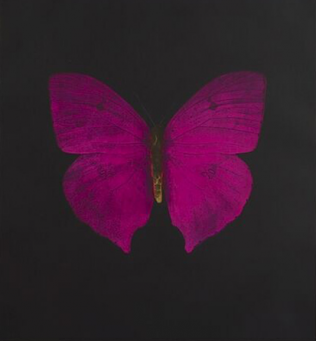 These works on paper are the result of a highly skilled time intensive process that renders each unique butterfly in breathtaking detail. 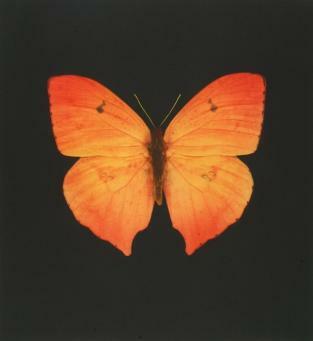 Sumptuously coloured in hues varying from glowing orange and intense pink to citrus green and yellow, each butterfly is set against a dramatically contrasting black background. 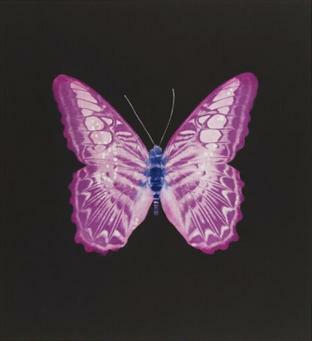 The colourful works are amongst Hirst's most sought after pieces and are an emblematic example of the artist's use of the butterfly theme. 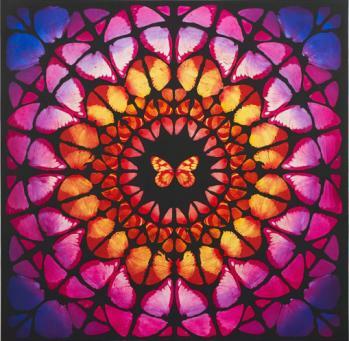 Hirst's hand inked Sanctum works, elaborately arranged butterfly wings with a stained glass like quality, and his distinct unique Spin paintings were also on display. 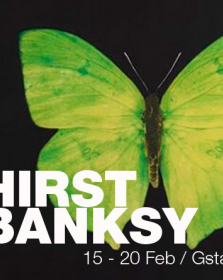 Both Hirst and Banksy continue to reach record breaking prices internationally at auction and at private galleries. 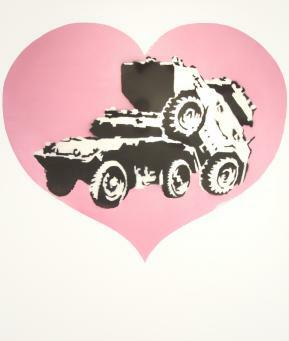 Banksy's work has been known to sell upwards of £1 million GBP and Hirst's solo sale at Sotheby's achieved a staggering £112,000,000 GBP in eight hours.